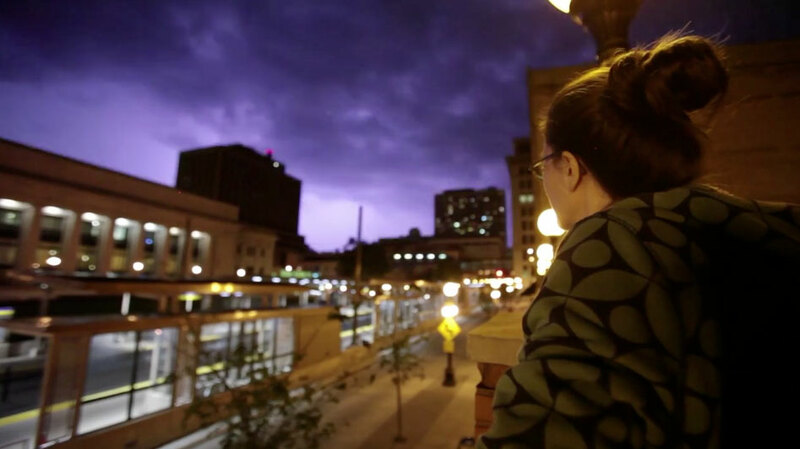 Northern Spark happens rain or (star) shine! Get your poncho and rain boots ready — the show goes on in the case of drizzle or temporary downpour. In the case of ongoing dangerous weather we may cancel outdoor festival activities.